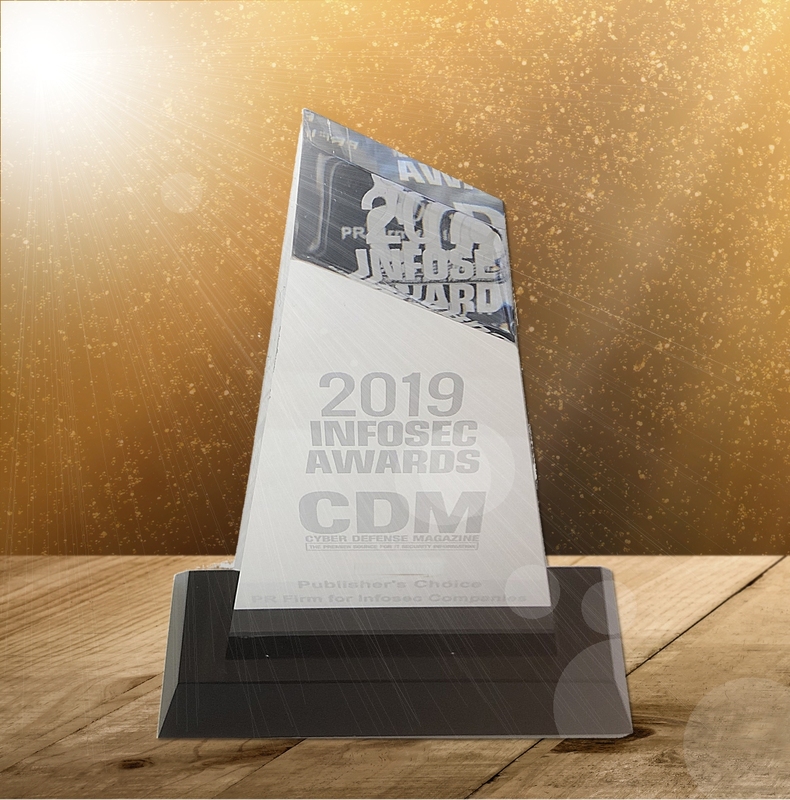 Below are the options for you to make a purchase and have your InfoSec Award trophy shipped to you safely and securely with shipping, handling and insurance covered. USA SHIPPING – $35.00 USD for the First Award and $15.00 USD for each additional that you won (THIS IS NOT TO ORDER DUPLICATE COPIES OF THE SAME AWARD, THIS IS TO COVER RETURN SHIPPING TO SEND YOU THE ONE (or more) YOU LEFT BEHIND AT RSA), all shipped together (order at the same time). HOW MANY AWARDS TO SHIP? INTERNATIONAL SHIPPING – $50.00 USD for the First Award and $25.00 USD for each additional that you won (THIS IS NOT TO ORDER DUPLICATE COPIES OF THE SAME AWARD, THIS IS TO COVER RETURN SHIPPING TO SEND YOU THE ONE (or more) YOU LEFT BEHIND AT RSA), all shipped together (order at the same time). HOW MANY AWARDS TO SHIP (OUTSIDE OF USA)? Should you have any questions or are unable to pay with Paypal, please send an email to us at marketing@cyberdefensemagazine.com and someone will help you out.